Welcome to Boston Sea Glass, where you'll find handmade sea glass and beach-themed jewelry. I specialize in custom wedding sets using both real and made-made sea glass. Click the button above to visit my Etsy shop and use the code SHIPFREE15 to receive free shipping. Contact me today to get started on your custom Bridesmaid Jewelry. Have something special in mind? Custom orders are my specialty. I will custom match your wedding colors in sea glass. Necklaces are about $26 each. A quantity discount is available. 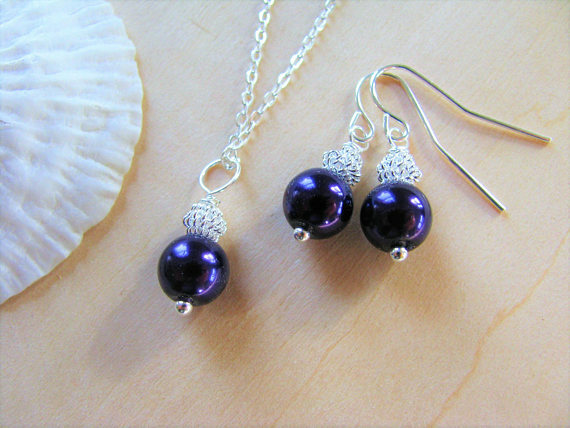 Ultra violet bridesmaid pearl sets, $19 for both the necklace and earrings! 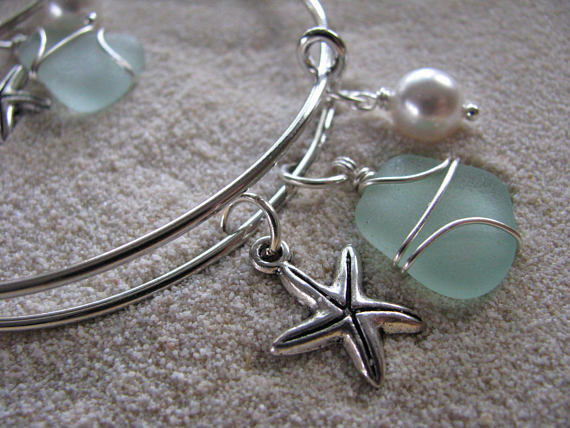 Adjustable bangle bracelets in a variety of both real and man-made sea glass! I love to collect sea glass and create something lovely or share it with collectors or other crafts people. I sell bulk sea glass as well as rare pieces. 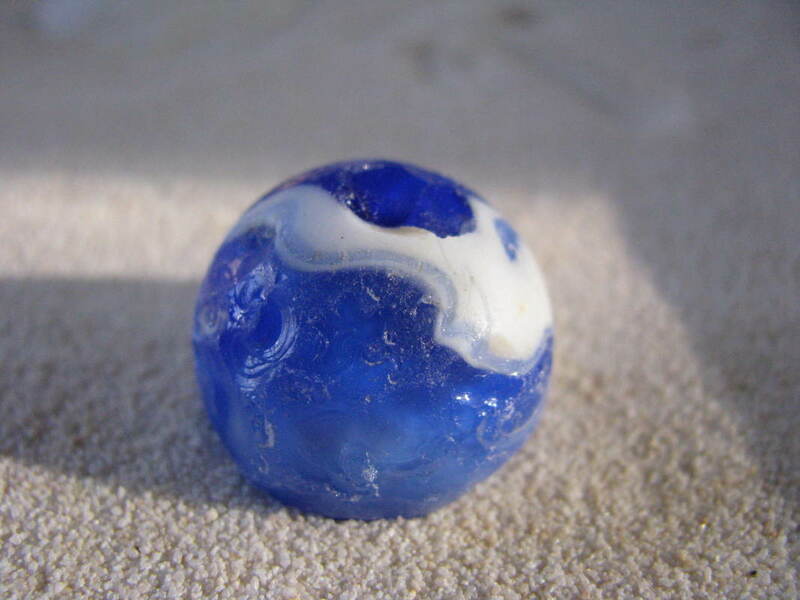 Visit Boston Sea Glass's profile on Pinterest.